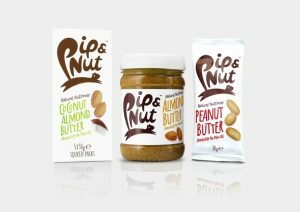 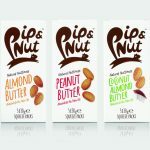 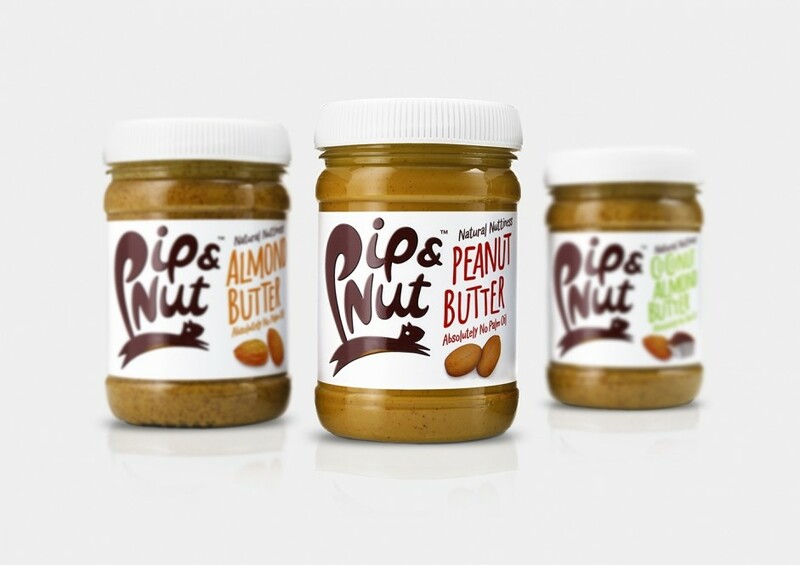 Pip & Nut’s naturally nutritious nut butters are made from just roasted nuts and a sprinkling of sea salt, so they’re incredibly fresh, deliciously pure and bursting with wholesome nutty goodness. 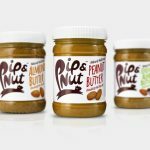 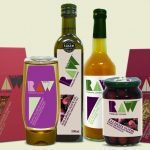 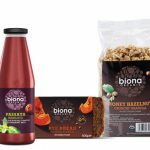 Spoil your store cupboard with a jar – great eaten for breakfast, brunch, lunch and dinner – or carry them with you in perfectly portioned Squeeze Packs. Great for snacking on-the-go, as a post-run pick me up or al-desko snack attack. 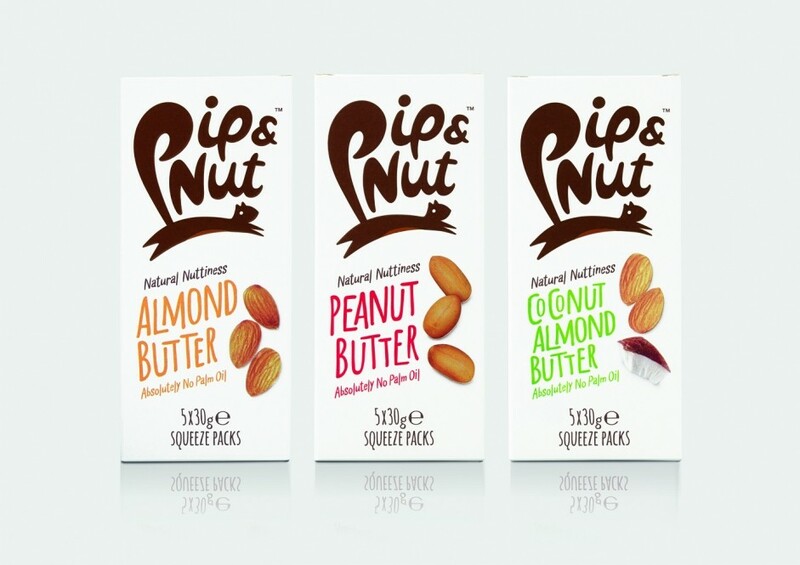 Choose from Peanut, Almond and Coconut Almond.